From left to right: Joe Morón, Christopher Tidwell, and Ryan McWorter. Photo by Edward Brown. 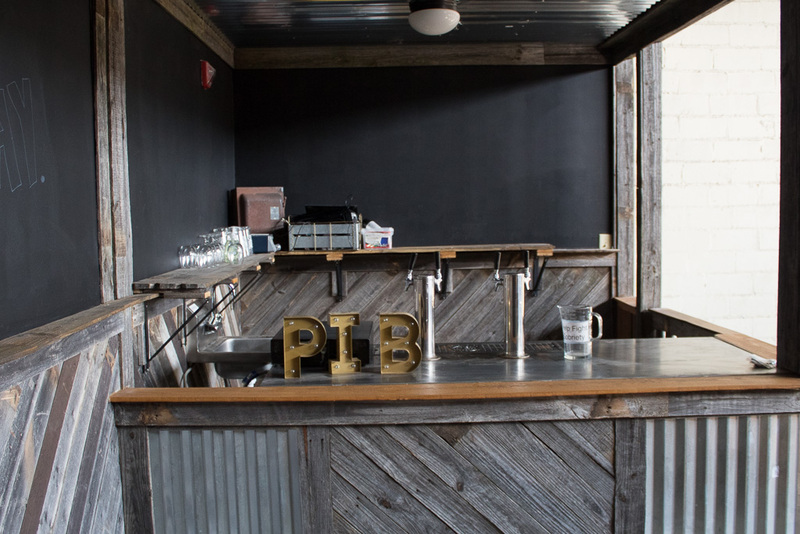 Two weeks ago, Panther Island Brewing Company switched its TABC license from brewery to brewpub in order to sell beer to-go and offer wine on tap. The Northside brewspace is in the midst of an overhaul that is adding event spaces and offices while Panther Island Brewing’s new head brewer, Christopher Tidwell, is bringing recipes that are steeped in Old World traditions. And those are just a few of the changes happening here. 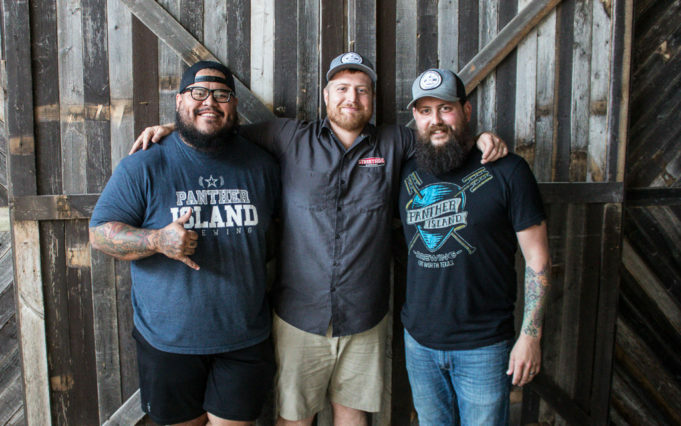 Panther Island Brewing founder Ryan McWhorter gave me the lowdown. Heavy earthmovers were laboring away just yards north of the brewery when I pulled up. The first phase of the $1 billion Trinity River Vision waterfront district, now referred to as Panther Island, is underway. Inside, construction on a smaller order was evident. Wood frames near the entrance hinted at new office spaces to come. 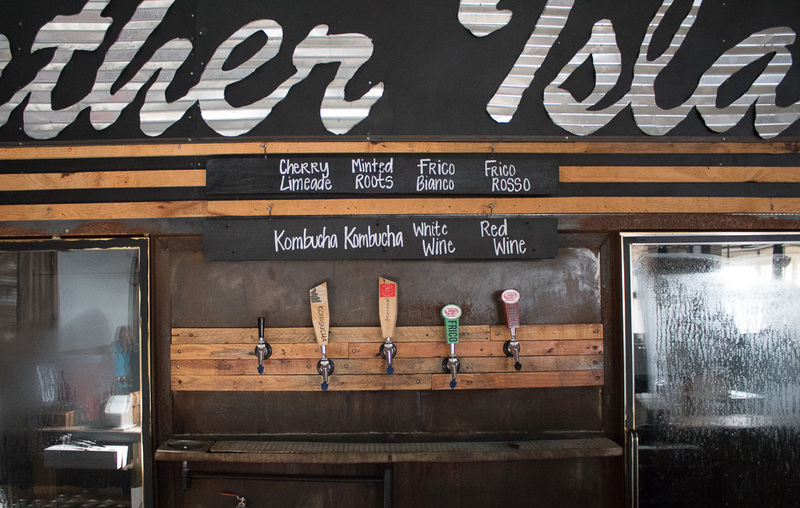 The tapwall is expanding and now pours wine and kombucha in addition to Panther Island Brewing beers. In the back, two event spaces were recently completed. 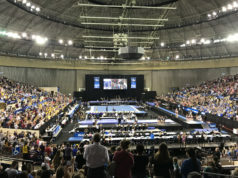 The upgrades are intended to alleviate overcrowding and accommodate growing demand for private events like weddings. The brewsite recently expanded its taproom tour hours, which now run Thursdays through Sundays. Panther Island Brewing’s tapwall runneth over with offerings. The beer lineup has taken surprising turns, thanks to Tidwell, who hails from both Peticolas Brewing Company and (more recently) Intrinsic Smokehouse and Brewery. Sours, saisons, and barrel-aged beers will soon be commonplace offerings. 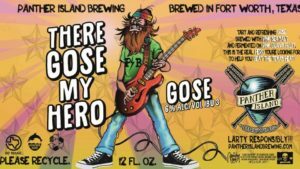 This Friday, you can hoist a pint of There Gose My Hero, a tart gose brewed with pink Himalayan sea salt and fermented on pink guava, to get a taste of the new trends. The new private event room comes with its own bar. His old-school approach sometimes means filtering beer with locally sourced hay or using a rare strain of yeast that he isolated at his home garden. And he’s tweaked some of Panther Island’s award-winning beers. Tidwell has complete creative freedom, McWhorter said. Boozed-up variants of popular beers like Sweet Fang, a peanut butter milk stout, and ales aged with newly discovered strains of Brettanomyces are just a few of the offerings on the horizon at this Northside brewery. There Gose My Hero. Friday, June 8. 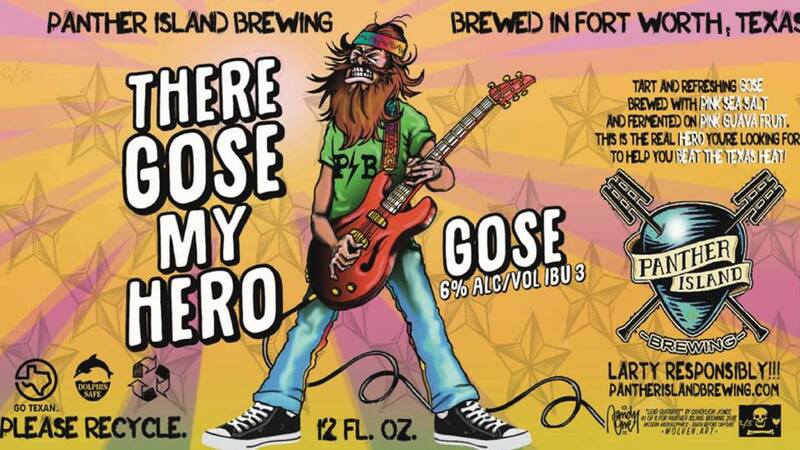 From Panther Island: Come larty and be merry this Friday as we celebrate our latest creation, There Gose My Hero. This six percent gose, brewed with pink Himalayan sea salt and fermented on Pink guava fruit, is sure to help you beat this Texas heat! Doors open at 4pm. 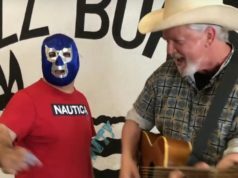 Live Music by Michael Richardson, aka Big Mike. Event page here. 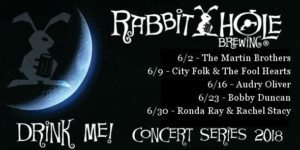 From Rabbit Hole: Rabbit Hole is going to be the “hot” spot on Saturday nights this summer! 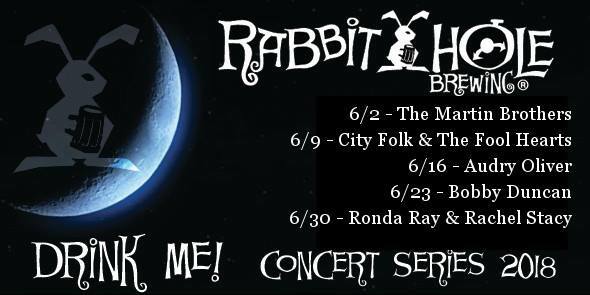 Beginning June 2, Rabbit Hole Brewing will be open from noon to 11pm every Saturday. We will have food trucks and music. No cover. 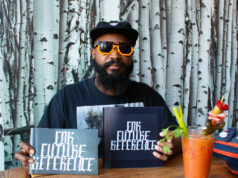 So, come cool off after dark at Rabbit Hole Brewing with some award-winning suds and rad jams! Event page here.